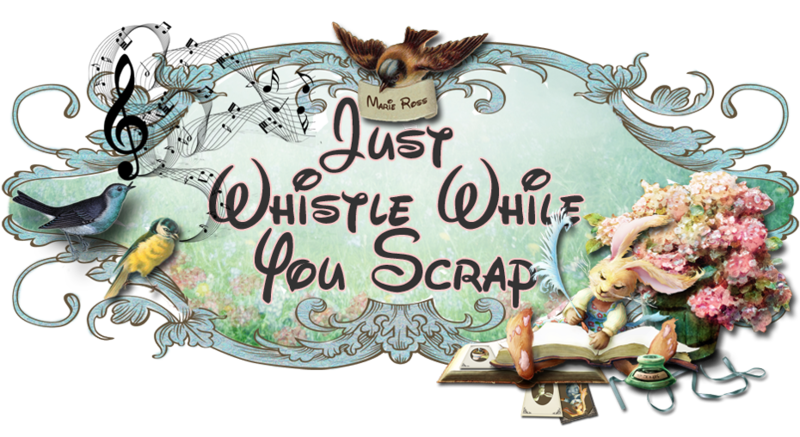 Just Whistle While you Scrap: Winner of Prima Flowers Set Announced! First of all I wish to send you my most sincere condolences upon the loss of your Father. Thank you for the prize - I will message you with my address.